My sweet girl turned two today! 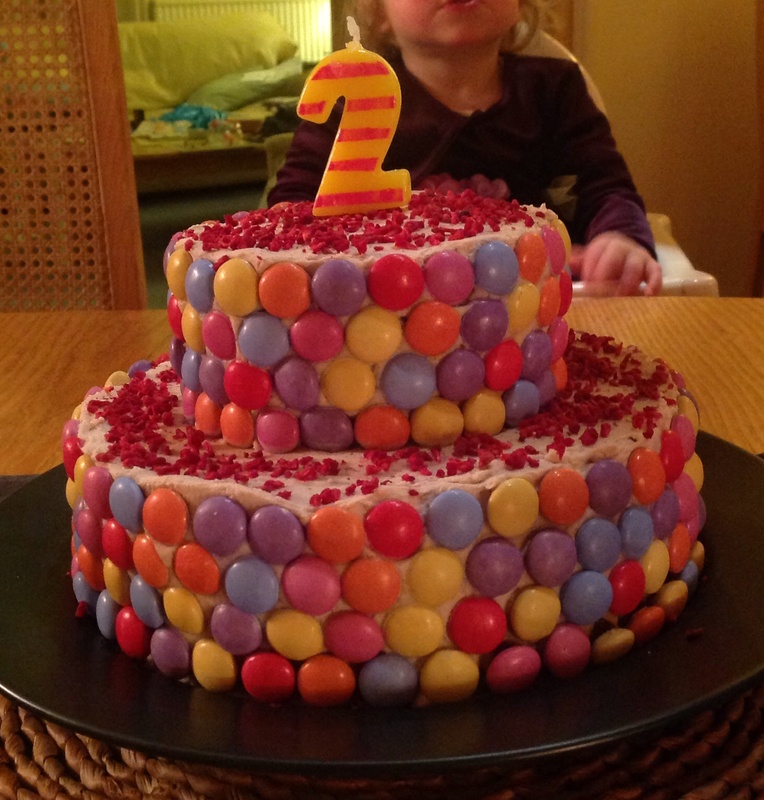 Together we have had many adventures (culinary and otherwise, although none involving quite as many Smarties as today’s cake) in Oxford and will continue to blog about them in the coming year! Thanks to everyone who follows our progress as we review the city’s offerings. We hope you enjoy reading about our adventures as much as we enjoy having them.